There's so much to do on Hilton Head Island! 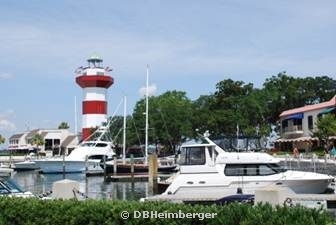 Come and explore Hilton Head's 12 miles of beach, museums, cultural heritage & history, nearby plantations and gardens, ruined remains of wartime forts, an abundance of golf courses, loads of fishing locations, tennis activites, water tours, horse-drawn carriage tours, walking tours.... just to name a few! 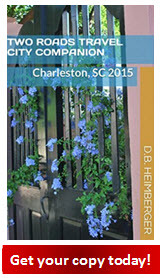 The bottom line is..... you never run out of things to see and do and learn about on Hilton Head Island! 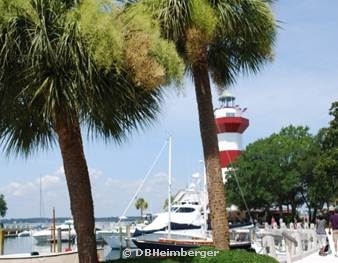 Things to Do & See in Hilton Head cont.